Circus Productions » Mashariki African Film Festival in Kigali, 4th Edition. Mashariki African Film Festival in Kigali, 4th Edition. 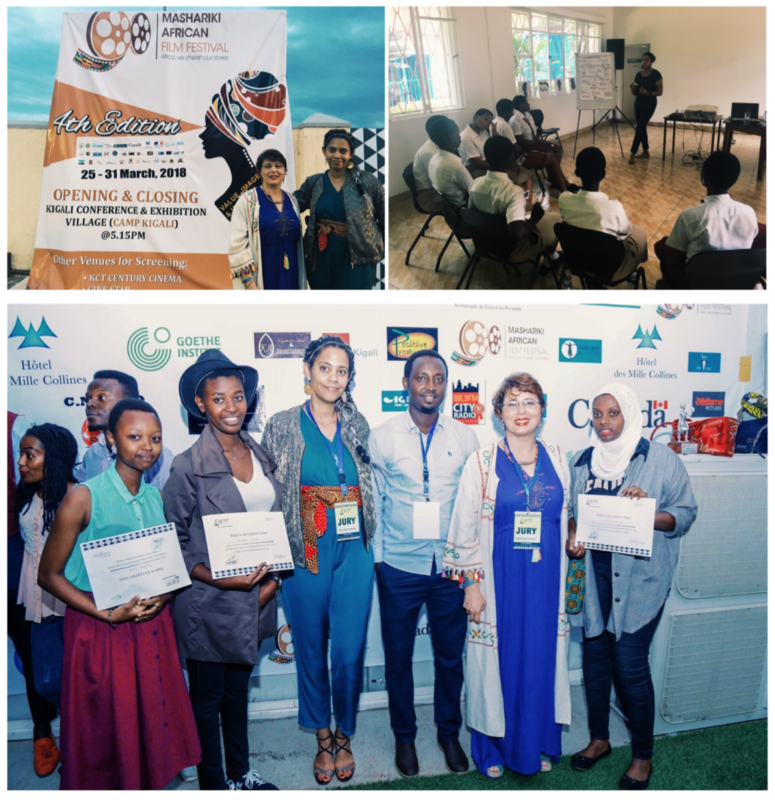 Reflecting on last week’s adventures at Mashariki African Film Festival! It was a pleasure teaching again a two-day introductory workshop titled “Girls In Cinema” hosted by Goethe-Institut Kigali. & being Member of the Jury for African Short Films category along with my dear friends Joël Karekezi and Nirere Shanel. So many interesting exchanges, so many new connections. Great 4th Edition. So grateful ❤ thank you Universe!